For the business start-up or small business with general accounting needs. Organize your business all in one place. View customer, vendor, employee, and payroll information exactly the way you need it. With contact information, transaction histories, and balances all in a single screen. Instant reports on sales, expenses and profits. Data easily exports to Microsoft Excel, Word, and Outlook. 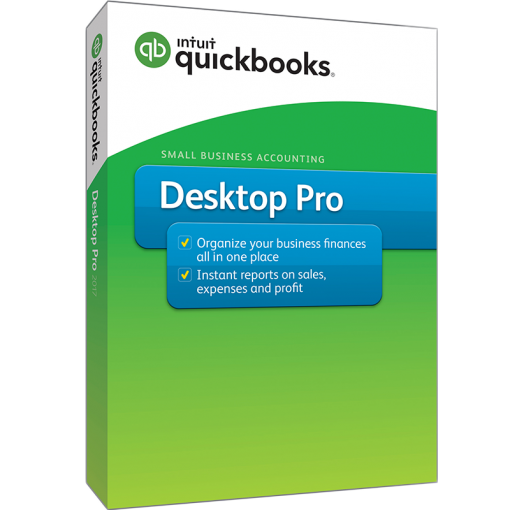 Allow up to 3 users to work in QuickBooks simultaneously in multi user mode. 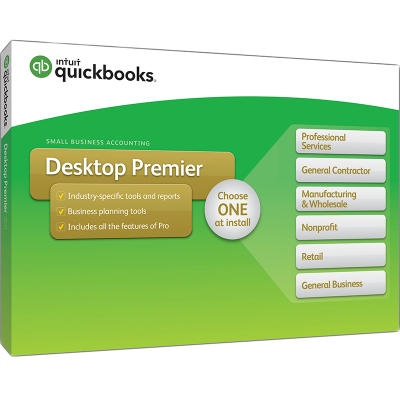 Allows up to 3 users to work in QuickBooks at the same time. 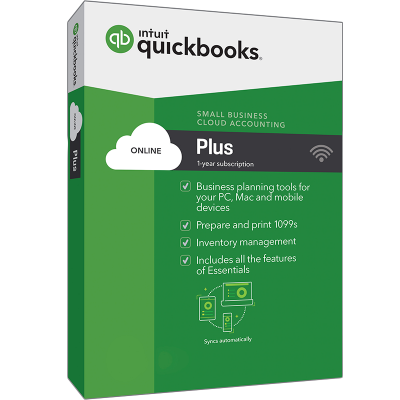 QuickBooks Pro includes one user license: Requires purchase of a license for each additional user up to a maximum of 3 user licenses. 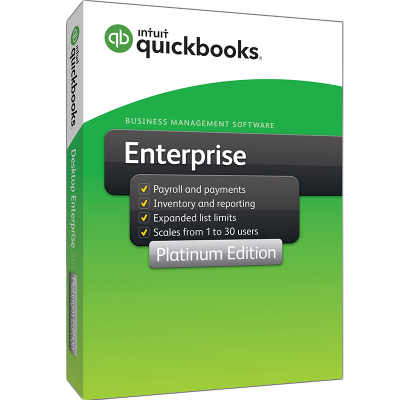 All copies of QuickBooks must be the same version-year. See all your key customer information at a glance with the Customer Snapshot. Keep Customer, Vendor and Employee contact information at your fingertips. Easier access to data and transactions with simplified navigation. Create professional looking invoices and forms. Easily print checks, pay bills, and track expenses. Create and print deposit slips. Track inventory, set reorder points, and create purchase orders. Track sales, sales taxes, and customer payments. Bill Tracker lets you see the status of your bills, print or close purchase orders, and more, making it easier than ever to manage payables. See all your income-producing transactions in one spot, including overdue invoices so you can remind customers to pay up with new Income Tracker. Track bounced checks, see key reports in just one click, and other improvements our customers asked us for. Attach and store documents in the Document Center. Get the full picture of your business performance — see your profit and loss, income and expenses, and top customers instantly on the new Homepage Insights. 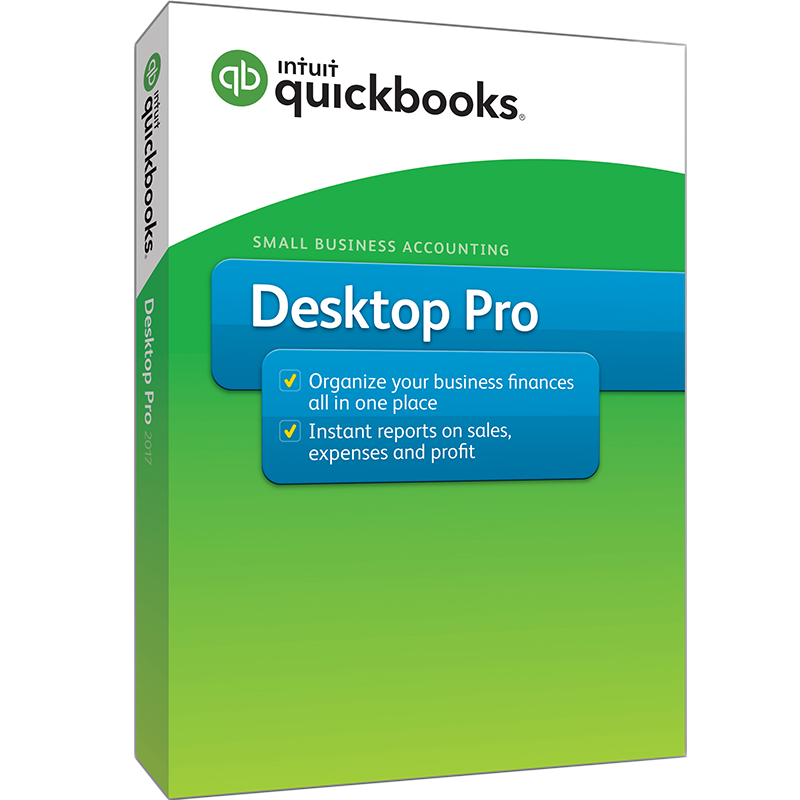 Save your worksheet formatting when you export QuickBooks reports to Excel. Create a copy of your company file for your accountant. Fill out the form below and we will contact you to schedule a support session. Or call now (800) 216-0763 to talk to a QuickBooks expert.